Hi FringeFriends! 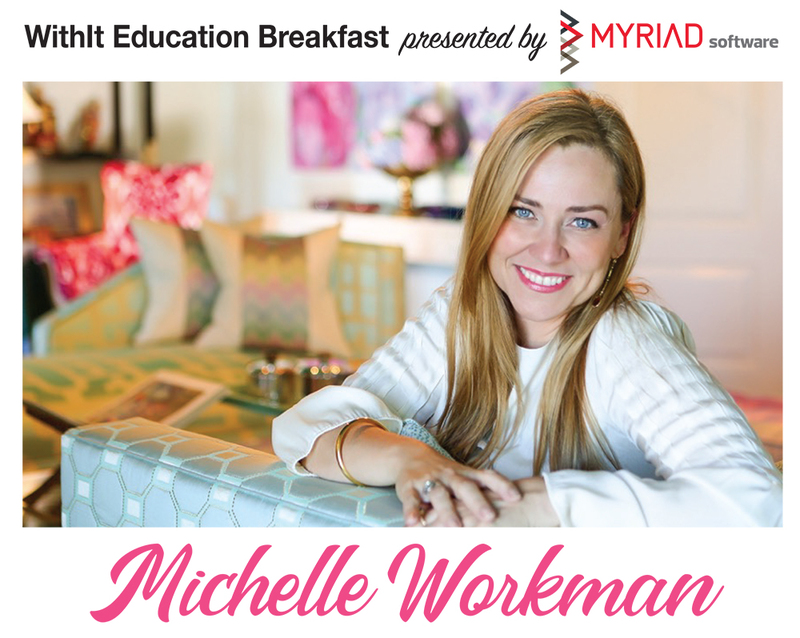 High Point Market is almost here and I get the thrill of leading a tour of first time buyers helping them navigate market and seeing market through their FRESH EYES! You can follow us using #TQxHP on Instagram and Facebook April 6th – 10th. Market has also become a hotbed of education and networking events in addition to all the product launches. 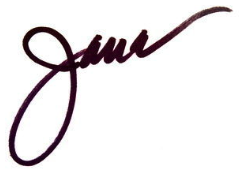 I have some new projects at hand and will be sourcing, sharing, and learning. I suggest using the MyMarket App to tag all the events you want to attend for easy reminders on the go. These are on mine and are where you’ll find me, let’s meet up! From leading-edge textile design to shapeshifting furniture silhouettes, Europe has a rich history of merging innovation and style with modern living. I’m honored to be a panelist at Burton James with designers I admire Jeanne Chung and Lisa Mende moderated by the always entertaining Todd Bowles. 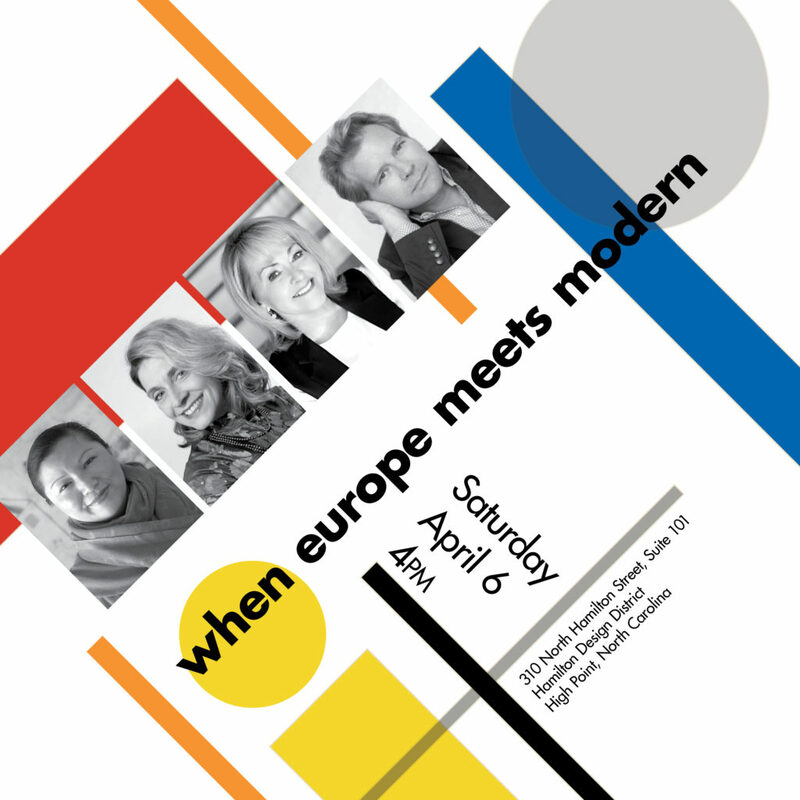 We’ll discuss what traditional European luxury brands are doing to fit into today’s brand new world. My go-to for the what’s happening NOW in design. 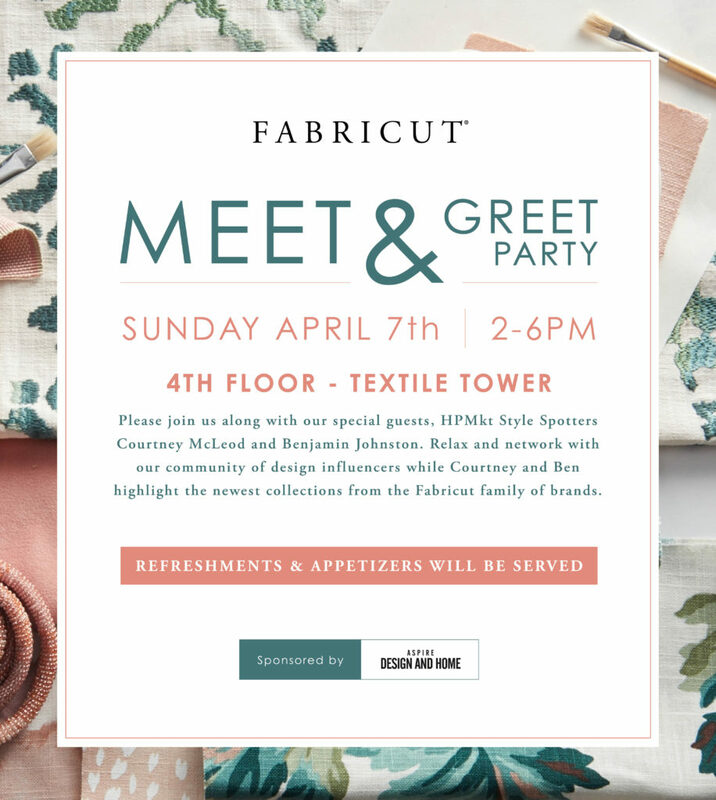 You’ll find me at Fabricut reporting on their new launches and hobnobbing with the cognoscenti. My brilliant pal Franziska Naumann of the creative agency FZK and I will join forces to share our most effective tips on how to use the tools you have to increase your influence. 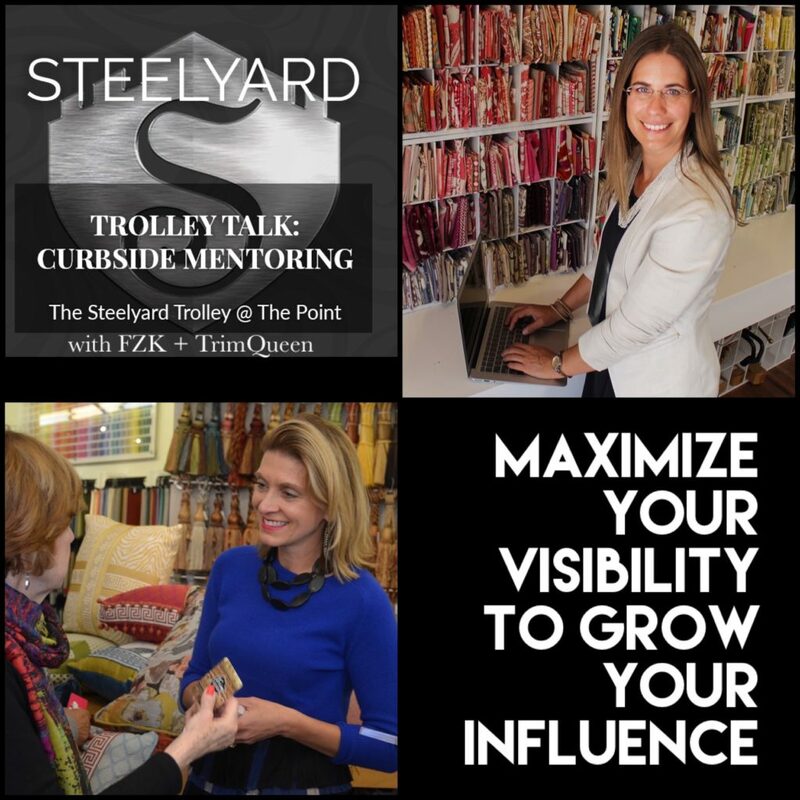 Climb aboard the market debut of The Steelyard Trolley at The Point for some Curbside Mentoring, an intimate Q & A.
Norwalk Furniture hosts a valuable discussion on performance. 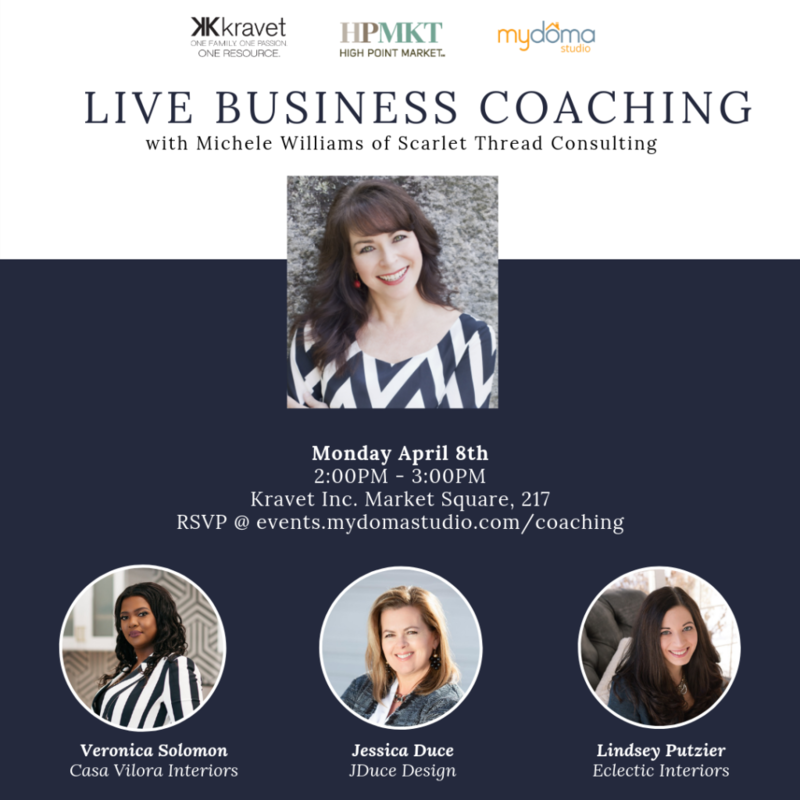 I will moderate a panel of expert designers Denise Wenacur, Jessica Duce and Gary Inman, join us!